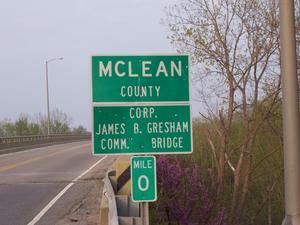 The KY 56 Corp. James B. Gresham Comm. 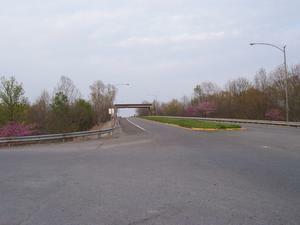 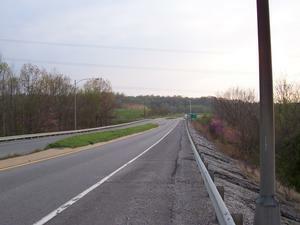 Bridge over the Green River between McLean and Webster Counties was once a toll bridge. 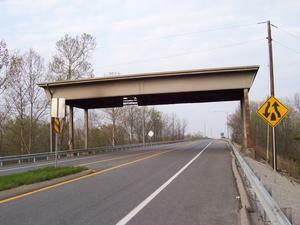 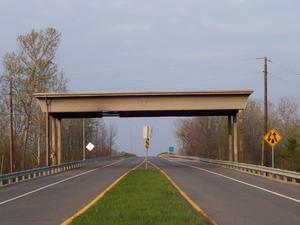 The canopy that once covered the toll booth is still in place.